the spiritual welfare of the community by giving hope to those in need. 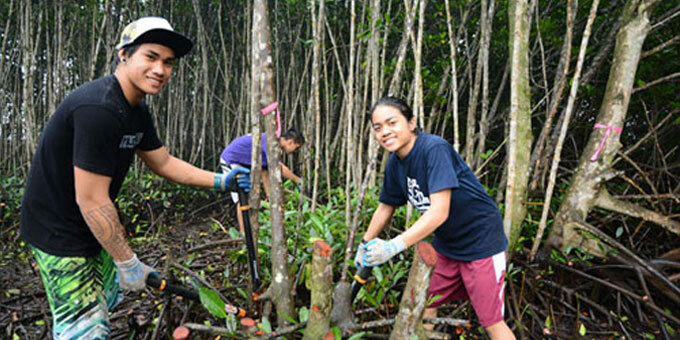 Welcome to the online community of the Kaneta Foundation, a private philanthropy based in Honolulu, Hawai'i. We created the Kaneta Foundation in 1999 as a vehicle through which we can give back to the community, particularly through student scholarships and in support of programs that improve the lives of children and assist the homeless. We encourage you to visit our website often to learn more about our foundation and view our grants and scholarship guidelines. Please contact us if you have any questions. Read about our Grants at Work. 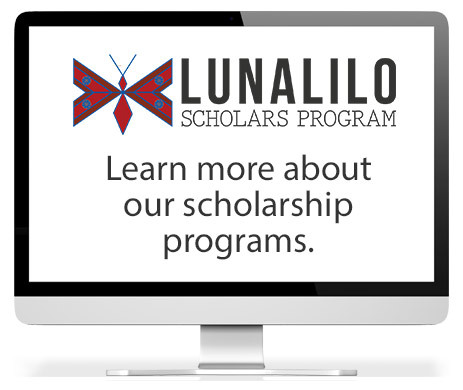 The Lunalilo Scholarship Program - Transforming Lives, One Year At A Time. WANT TO GET INVOLVED AND TRULY CHANGE A LIFE?